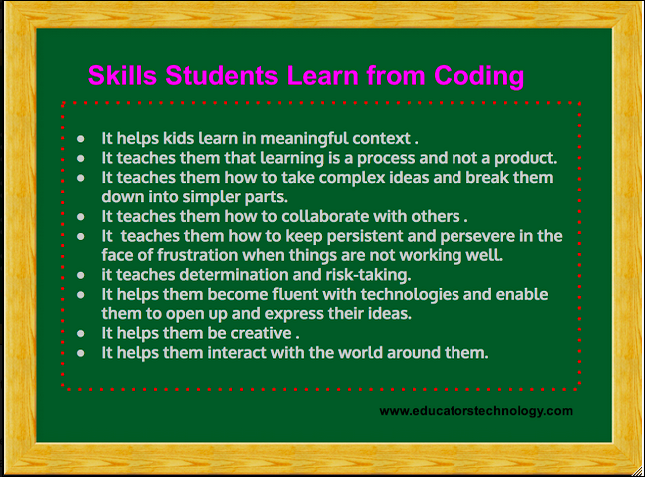 Teachers and Parents - Just Code It! This is why students need to learn to code. Our Teacher's Guide offers detailed descriptions of each Hour of Code activity, recommended activity sequences by grade and experience level, completed project samples, answer keys and more! Create a Tynker Educator Account for Free! Sign up your class with your Google Logins. Access the online Teacher's Guide for the free educator account. It gives information on assigning modules and tracking the students' progress. CodeCombat is an online game that teaches programming. Students write code in real programming languages. No experience required! There are 80+ free levels which cover every concept.